This festival takes place each year in February where the streets are lit up with lamps made of snow. This goes on for 10 days at a stretch. Shops, as well as houses, decorate the entrances as well. The most stunning and romantic view, however, is the lit up Otaru Canal. Locally called Otaru Unga, the canal played a major part in the first half of the 20th century. It used to be the central port for unloading items from large vessels. 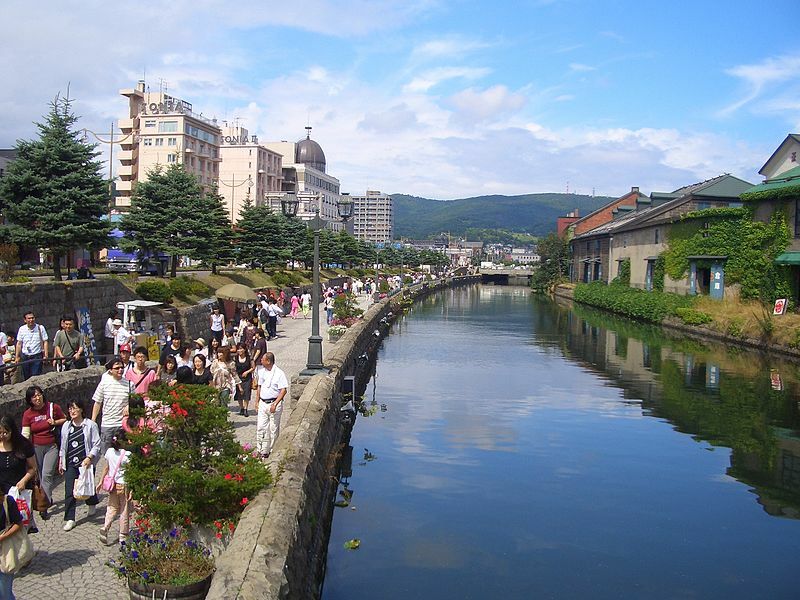 In the modern day, Otaru Canal does not operate any longer, instead, it is restored and provides wonderful scenery. Situated just a 16-minute drive away from Otaru accommodation properties such as Grand Park Otaru, this is a mansion that has been restored from the late 19th century. 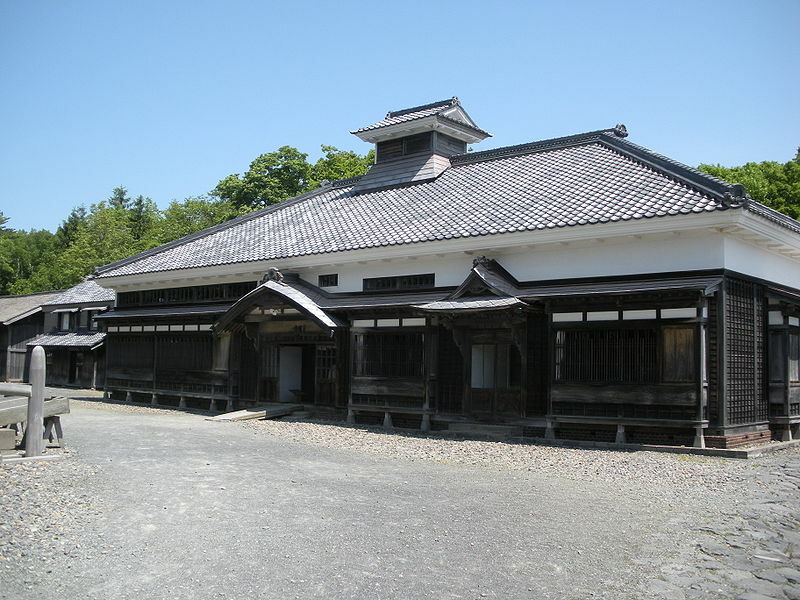 This sort of mansion was built in early times by wealthy fisherman as residence for themselves and employees. This is one of Japan’s most famous Whiskey producers. 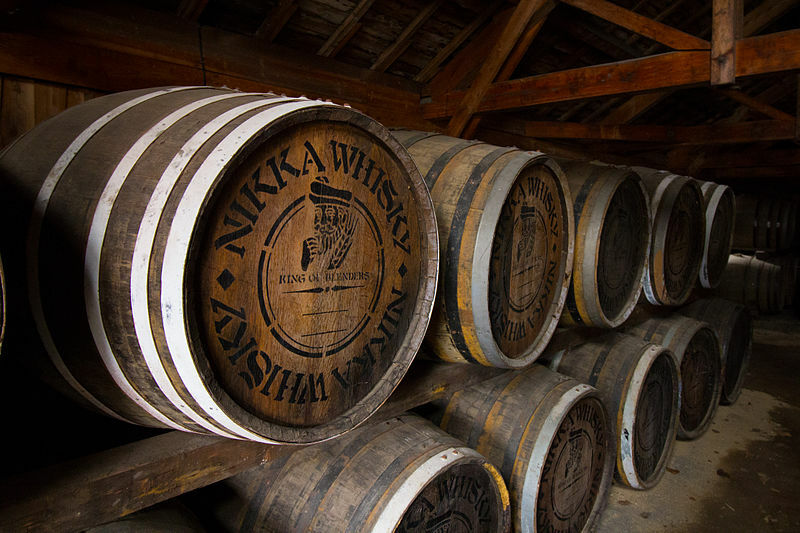 The whiskey distillery is situated in Yoichi, a small town a short distance away from Otaru. Visit and find out exactly how whiskey is made. Previous Post Souvenir and sweets shopping in Otaru – Find yourself delectable souvenirs! Next Post Newlyweds guide to Singapore – the perfect location for your honeymoon!